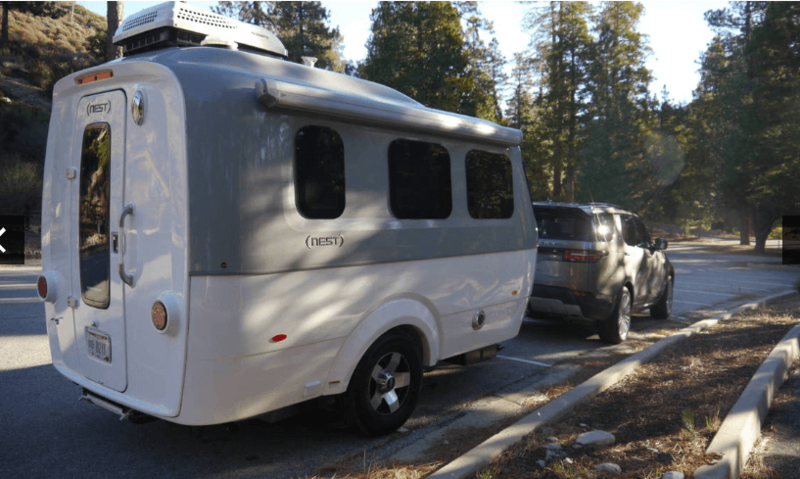 Enter Airstream’s own Basecamp model, a smaller, more turret-shaped but still-aluminum trailer for two aimed at younger, more active-lifestyle adventurers, which starts at just $36,900. 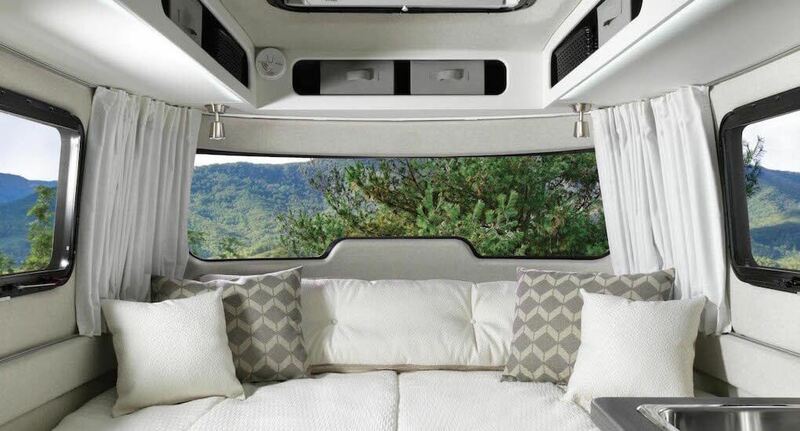 The Nest is about the same size as the Basecamp and has its own style but costs…$47,900. That’s a bit of a surprise. 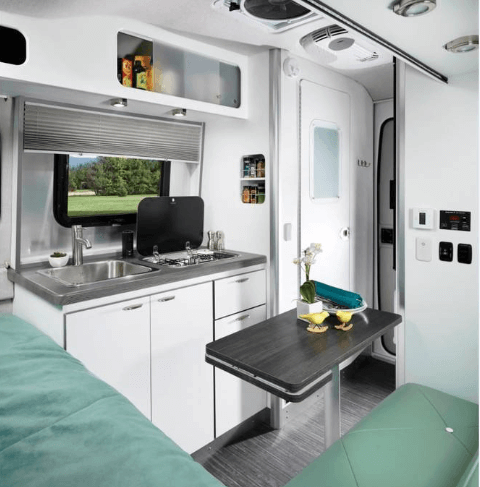 It would have seemed like the fiberglass Nest, no matter how stylish, would be cheaper than an aluminum Basecamp. 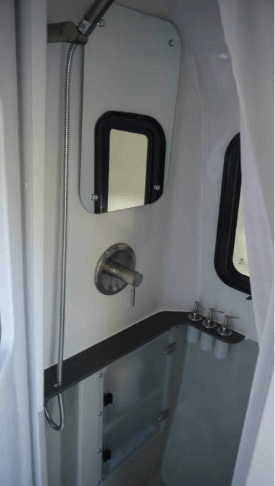 What do I know about the trailer business? 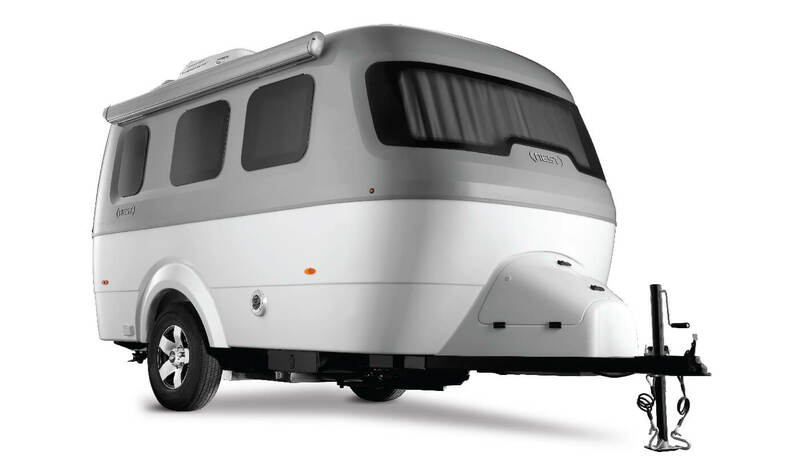 Airstream acquired a little company in Oregon that was making the highly efficient Nest a few years ago. 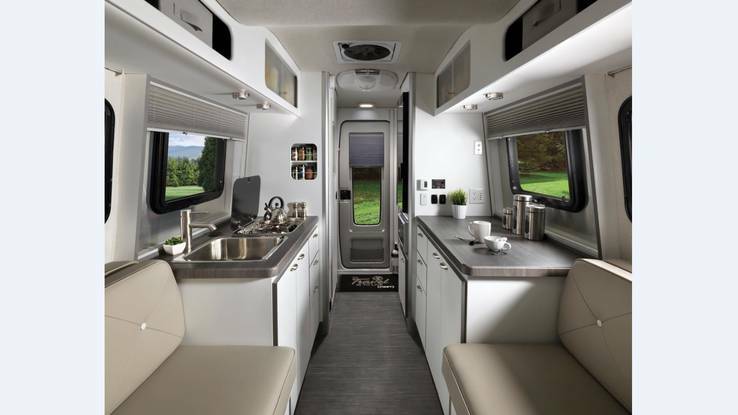 The Nest -– officially called the Nest by Airstream — has all the energy-efficient comforts of traditional Airstreams packaged in that stylish fiberglass exterior. 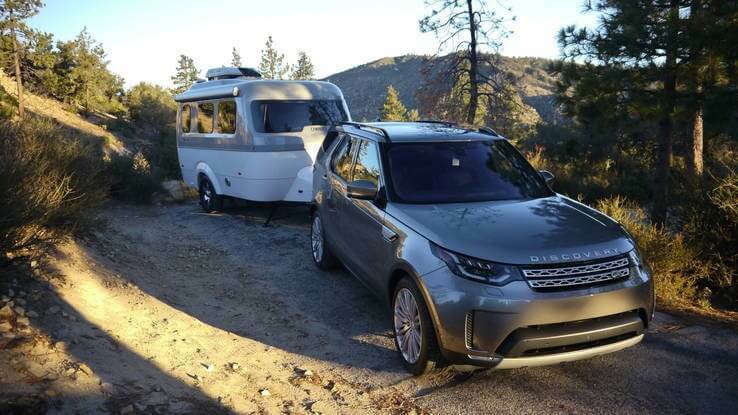 I picked mine up from Airstream’s Los Angeles sales office, where the helpful and knowledgeable staff set up my Land Rover Discovery HSE with a tow hitch and then set up the Nest with spring bars, plugged in the seven-pin connector and hooked up a radio-frequency trailer brake controller that plugged into the 12V accessory socket. 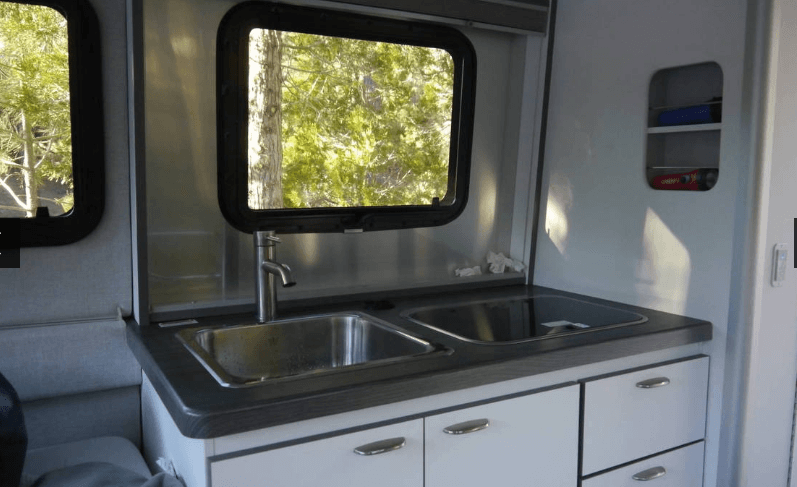 I hope your Airstream dealer is as good — it should be. Outside the cold wind howled. 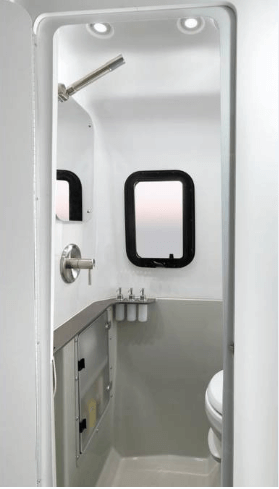 Inside, the Nest was a little cocoon of warmth and wind-resistance. I could hear the wind blowing through the trees and whipping around the Nest’s exterior, but inside I was warm and windless. It’s a lovely place in which to dwell. The poor slobs in the other sites camping in tents were all laying on their backs, staring up at the seams in their flapping tent fabric and wondering how long their flashlight batteries would last. Ha! Eat wind, suckas!